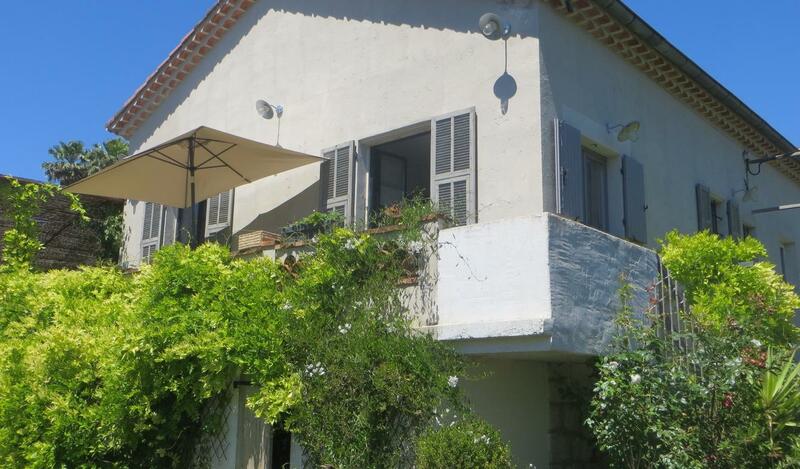 Nice house of 160m2 on plot of 990m2 with south west facing pool, 6 pieces. The house has 3 bedrooms, a shower room with WC, a beautiful lounge dining area open kitchen 53m2, an office, a solarium, a laundry cellar. 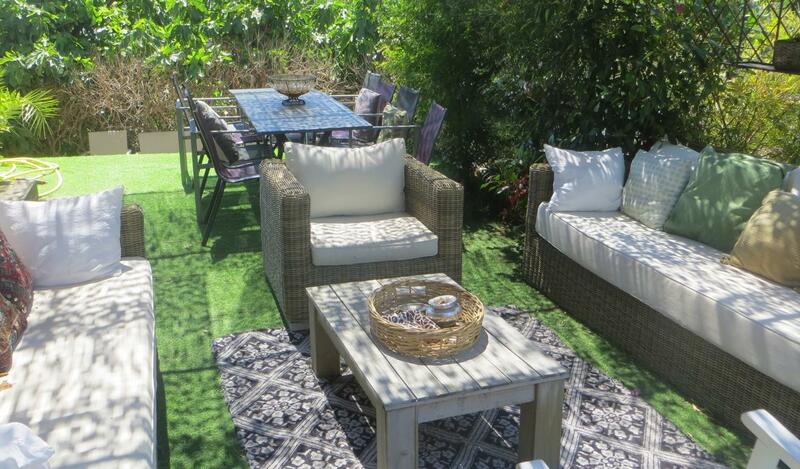 Outside, a beautiful garden terrace and furnished with taste overlooking the lawned garden.